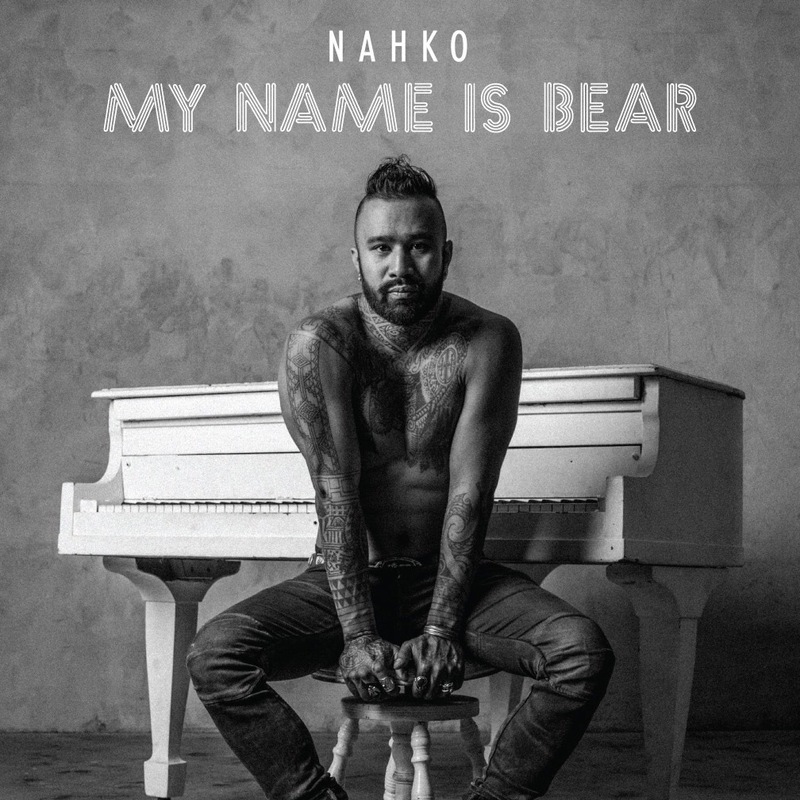 NAHKO – MY NAME IS BEAR so many dear people helped me write and live these stories. the two summers i spent in alaska, half the winter in louisiana and the other half holed up in my van in portland, and then the first year in hawaii were transformational and pivotal to shaping me into who i am today. those 3 years before i met my mother would offer a reclaiming of my name, finding new faith and fever for my own spiritual connection to Creator, and discovering first love. these were just a few of the important discoveries for a young cub set on exploring the world and finding himself amongst the wild. This entry was posted in Make No Bones Shows and tagged Connecting with Spirit, Make No Bones About It, Nahko and Medicine for the People, Native Artist, Raven Redbone. Bookmark the permalink.